Sunny Li is a sophomore staffer at Lynbrook. She enjoys running on the cross country and track and field teams. Besides that, she likes to watch Youtube and nap. 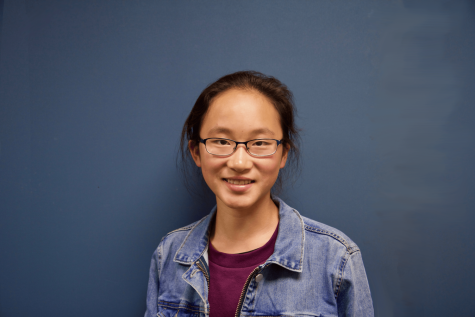 This year, she hopes to write about important issues and get better at writing and reporting in the Epic (as well as develop more interesting hobbies).